Huobi, a Chinese exchange has revealed that, together with its partners, they will open Crypto exchanges in five countries. The five countries are Canada, Indonesia, Taiwan, Russian and the Philippines. It has also been revealed that the partners share Huobi’s clearing systems, asset management system, wallet and order integration asset. The move will see the Chinese exchange remain one of the largest Crypto exchanges. Huobi, a digital asset and service provider from China has said that it is partnering with five companies to introduce Cryptocurrency exchanges in five countries. 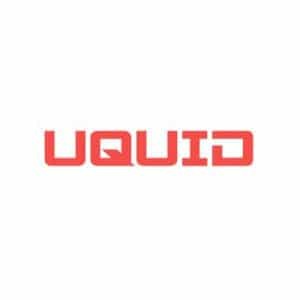 The company has a 24-hour trading volume of about $915,183,234 according to Coinmarketcap and is considered to be one of the largest Crypto exchanges. The exchange has offices in Australia, Thailand, Hong Kong, South Korea, Japan, USA, and Singapore which enables them to serve millions of customers from over 130 countries. Huobi will launch Crypto exchange in five countries by partnering with companies based there. In the Philippines, Huobi will partner with Yatai International Holding Group. 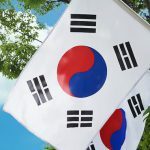 In Indonesia, Taiwan, and Russia, it will partner with Asia International Finance Holdings (AIF), Chi Fu Group, and Vnesheconombank respectively. The exchange in Canada will be launched through a partnership with Dbank Group. South China Post reported that each of these Crypto exchanges will use the Huobi Cloud exchange. On July 20, the exchange launched Huobi Cloud to help partners to create secure and faster Cryptocurrency exchanges faster. 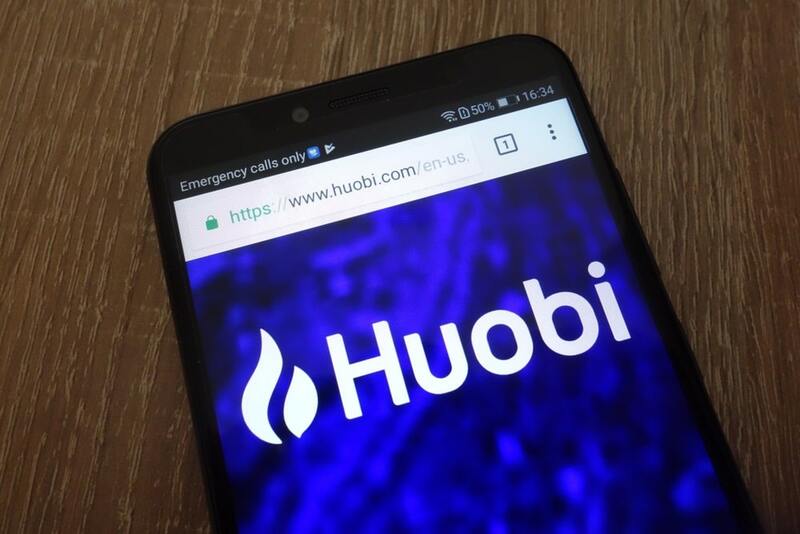 On Thursday, Huobi confirmed that all the partners share the company’s asset management and clearing systems, wallet system, and order integration system. They also share Huobi’s market data and liquidity. The new exchanges in the five different regions will be launched on different days. On August 12, its partner in the Philippines launched an exchange called Huobi. The exchange was launched through a partnership with Ya Tai Internationa Holding Group and has its main offices in Manila. 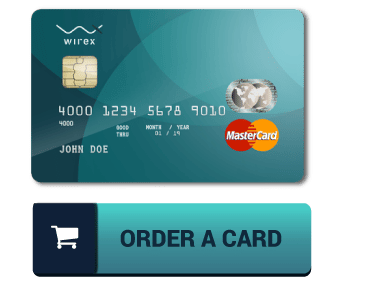 In Indonesia, the exchange will be called Bali and is expected to be launched on August 22. Taiwan’s Shubal Digital Asset Asset will wait until August 26. Russia will have a new exchange in September. So far, no details have been given about the date for the launch of the new exchange in Canada. The users of Huibi exchange have three markets, which include ETH, BTC, and USDT. The Philippine-based trades will also have access to eight trading pairs in the USDT market. The ETH market will provide 26 pairs while the BTC market will have seven. However, the exchange is not supporting fiat currency at the moment. Huobi has also announced that it is planning to enter the American market. On Wednesday, the exchange said that it has contacted Openfinance Network and are have about to enter into a partnership. They have already agreed to invest together. The American security trading platform came to existence this summer. 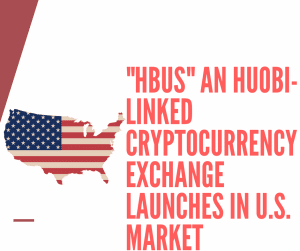 Huobi has launched Hbus Exchange to enter the American market. The opening of new Crypto exchanges in the five countries is expected to enhance the growth of Huobi Crypto exchange. When successfully launched, the company will see a significant increase in daily Crypto trading volume and will see the exchange remain an important global player.